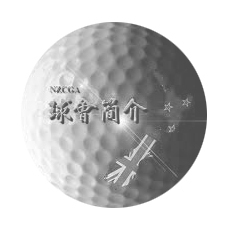 Golf Technologies Ltd are an Auckland based company specialising in the distribution of innovative golf technology products throughout New Zealand, Australia and the Pacific. Still #1 in NZ, and now established in Australia with a Sydney based demonstration facility, we now have over 150 FlightScopes being used across both countries. 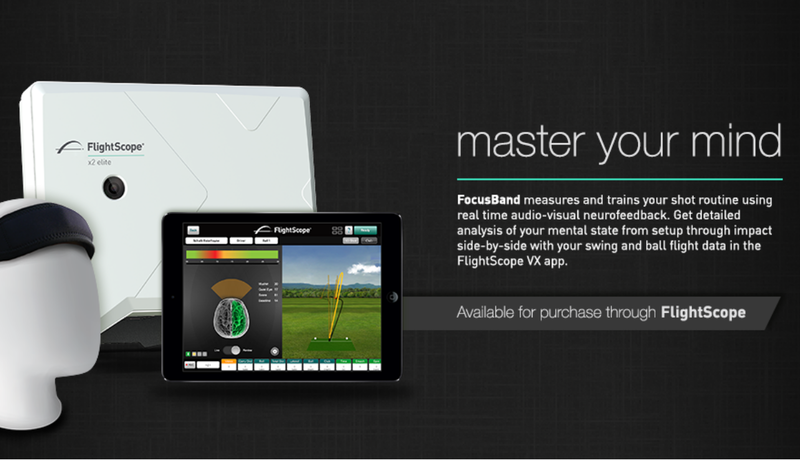 We are setting the standard for Golf Technology. 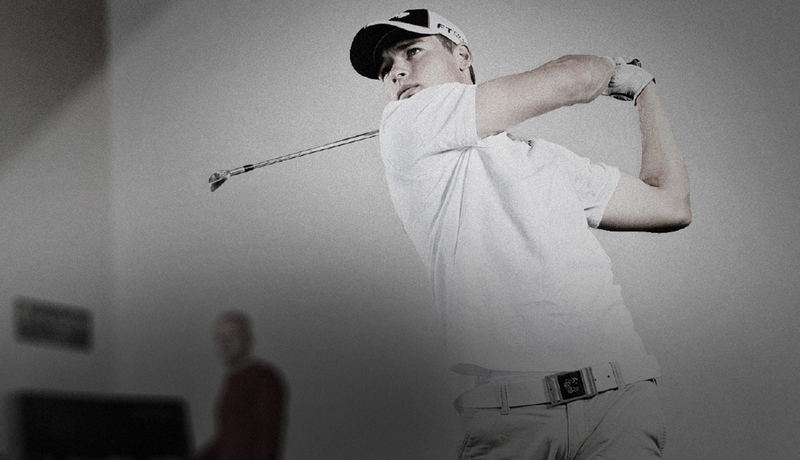 With years of experience in golf simulators and radar technology,Golf Technologies are the premiere golf tech experts in New Zealand.